Rob Kardashian couldn’t contain his excitement with the thought of potentially having a baby boy with fiancée Blac Chyna. In fact, he has actually been wishing for a son all along. Chyna’s father, Eric Holland, had previously hinted at the baby’s gender by adding: “Rob and I have had some one-on-one time. All I can say is he’s excited about the prospect of a boy. 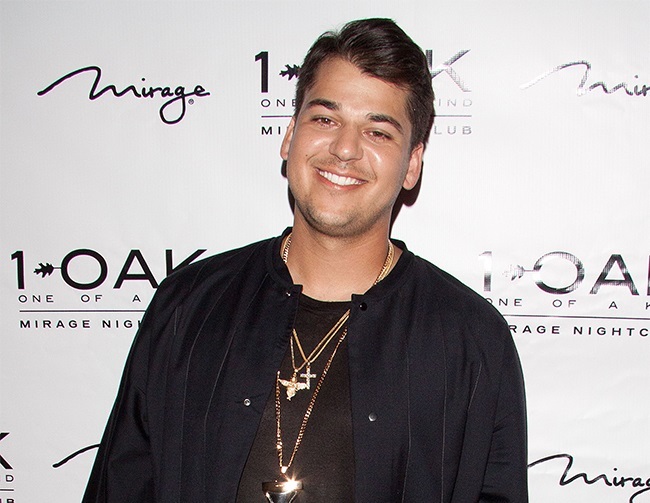 The 29-year-old star had previously shared his desire to be a fun and goofy dad just like the late Robert Kardashian used to be. “He’s definitely happy, looking down. I had a really close bond with my dad. I was only with him for 15 years. Meanwhile, the pair are waiting for the baby to arrive before getting married.